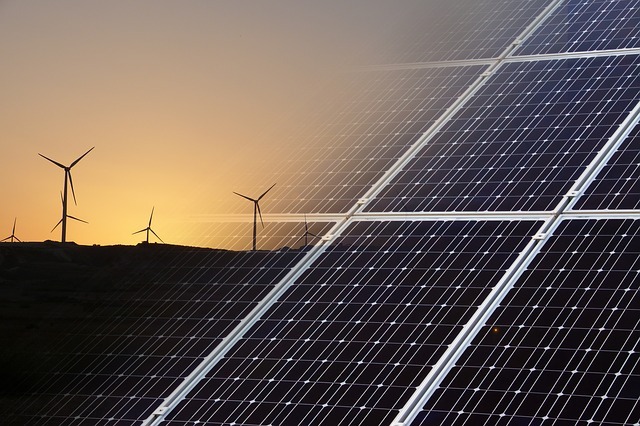 Singaporean utility giant SP Group has announced the launch of a blockchain-powered renewable energy certificate (REC) marketplace. The company made the announcement at the ASEAN Energy Business Forum (AEBF) today, October 29. The blockchain-based SP REC marketplace has been designed and built in-house by SP’s team of digital energy experts. The marketplace was first announced in April this year when SP Group demonstrated the platform for renewable energy transactions with DBS Bank (DBS). According to the official release, the marketplace supports local and international organisations – regardless of size, business or location – to trade in RECs. It also supports different supply options including types of sellers and renewable energy sources. SP Group, a member of the Energy Web Foundation (EWF), announced that City Developments Limited (CDL) and DBS have signed on as buyers and displayed the screenshots of the first purchases made by them at the launch event. Solar developers Cleantech Solar Asia and LYS Energy Solutions have collaborated with SP to place their solar assets on the marketplace for sale of RECs. In addition, chemical logistics company Katoen Natie Singapore has come onboard as a REC seller.